See the difference between these photos? The first one represents lazy devs; the second one identifies TemplateMonster’s devs. Our guys put their hearts and souls into development, for you to have the best and the most advanced templates. 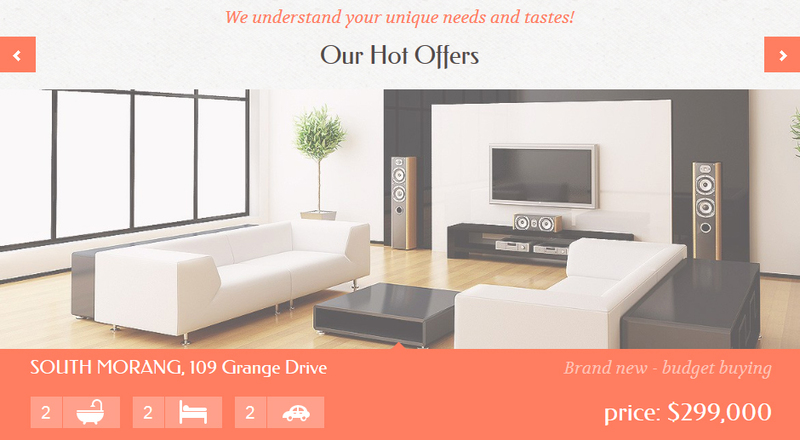 Right now we’d like to spread some light on the latest advancements of the Bootstrap PrestaShop Themes. We’ve added dozens of new features to improve this product line. 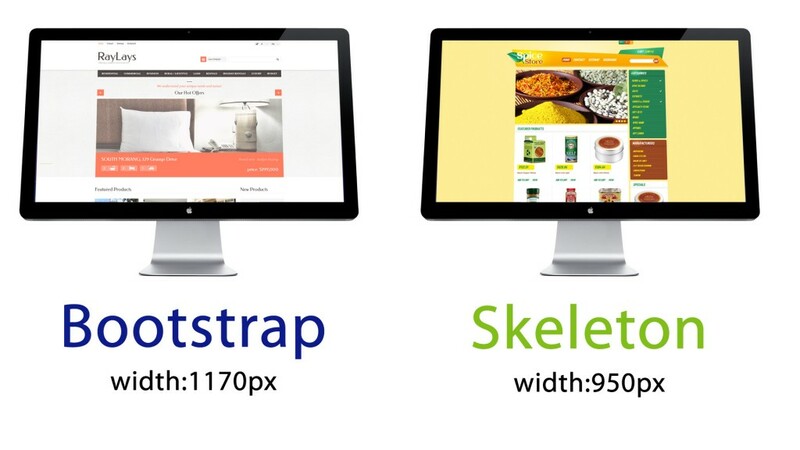 The PrestaShop Skeleton has been ‘disassembled and re-built’, basing on the previous experience of designing responsive templates. We’d like to point out that from now on TemplateMonster will not produce non-responsive PrestaShop themes. Henceforward, every PrestaShop theme will be based on Bootstrap. When choosing among various frameworks to empower these templates, we’ve decided to use Bootstap. When comparing it with its analogues Bootstrap provides lots of opportunities for editing and customizing a template and as a result the website. 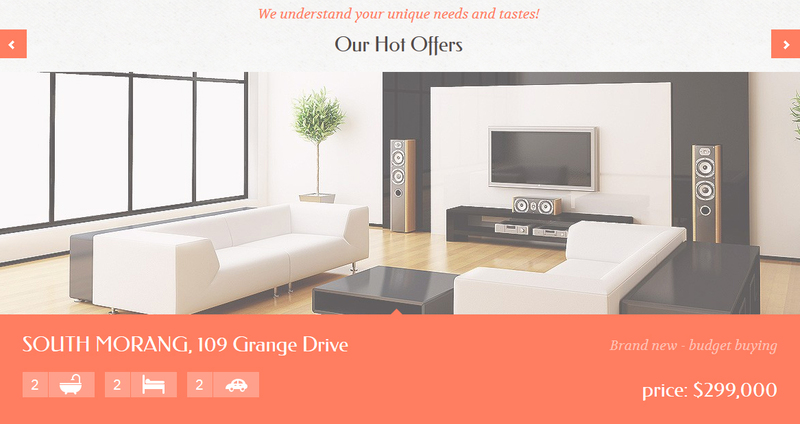 Our templates became wider, fitting perfectly into multiple wide screens. Technical progress gave us not only touch screens, but also screens with high-density of pixels that exceeds regular WVGA, PAL, SVGA, XGA for two times or even more (having the same square of the screen). To make our templates look accurate on those high-density screens, we’re now using iconic fonts instead of simple ones. 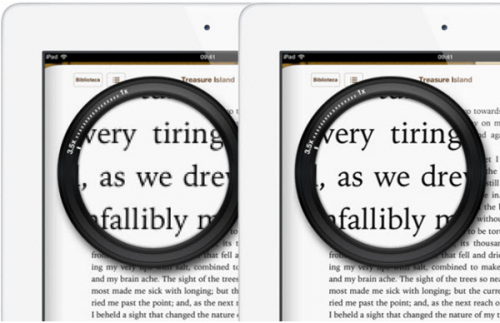 These fonts are perfect for scaling not only on various screen sizes, but also on screen resolutions like retina. Size and color for these “icons” can be easily changed via CSS file. 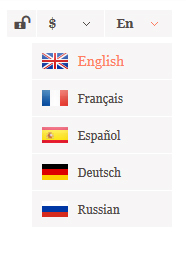 From now on there will be available five languages that you can translate your store into. 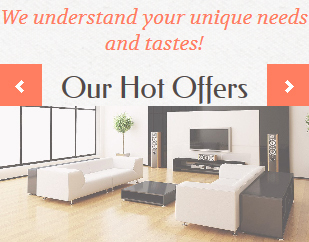 This feature can reasonably extend potential audience of your clients. Fully adaptive slider perfectly fits into the screen of any portable device, no matter what the resolution of the screen is. There is a tremendous amount of smartphones and tablets, so it’s highly important to have a slider that will fit perfectly into the browser of any device. Instant search is now well-loved, and this is not surprising because it helps a lot. We’ve added this usable functionality to the templates because it immediately shows the results without reloading the page, right after a user starts entering the query. 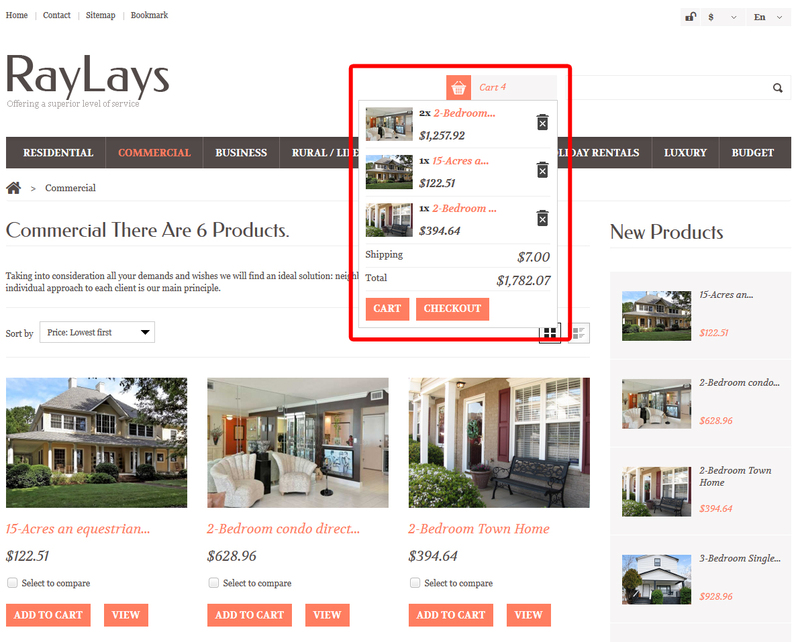 To ease the search of the needed products in PrestaShop there is a special module called filter. 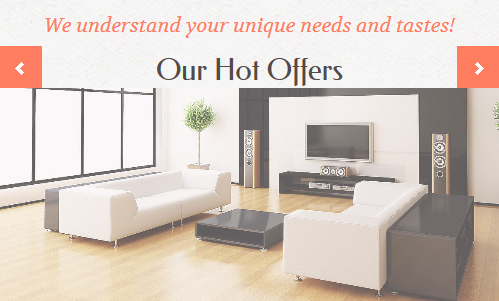 It shows products that correspond to user-specified parameters (manufacturer, price, color etc.) This module is also Ajax-powered thus allowing to renew the page content without reloading the whole page. 8. 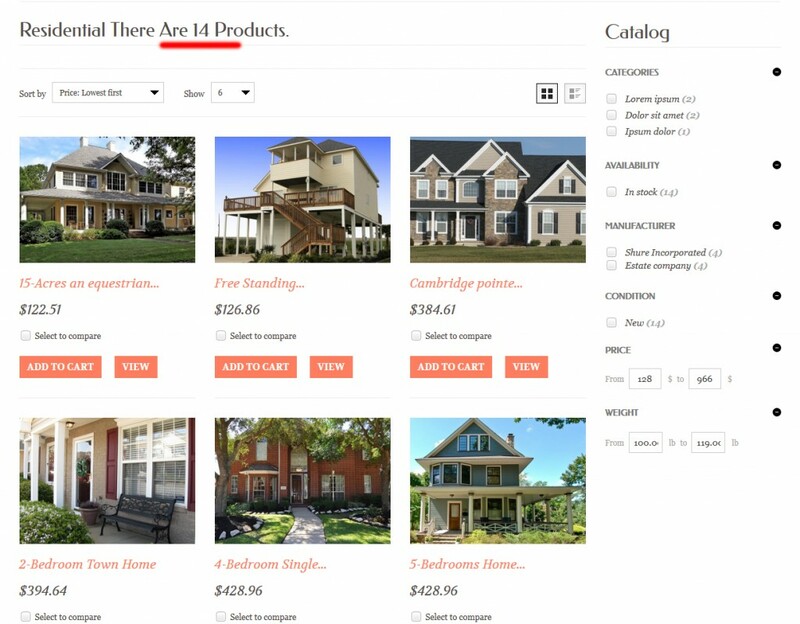 Video on the product page displayed as a separate module. 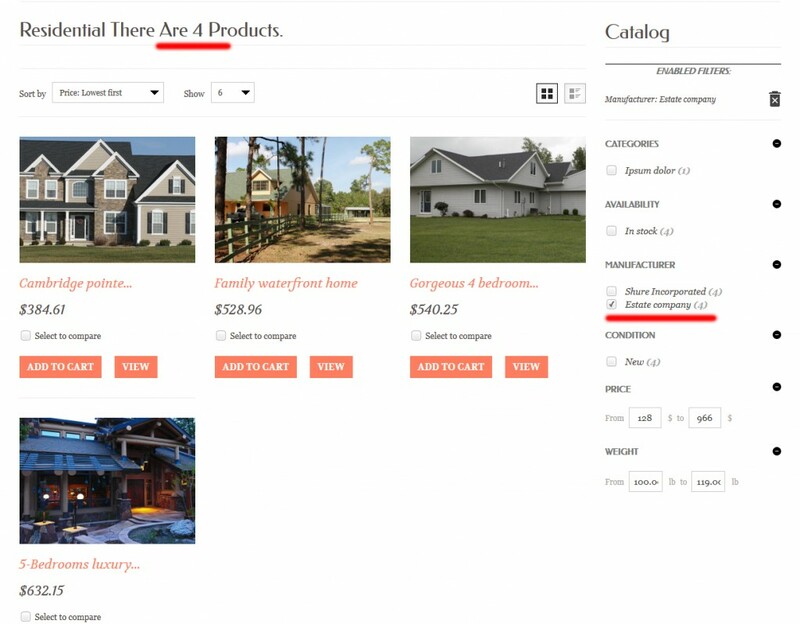 You can now add video to any product via admin panel. 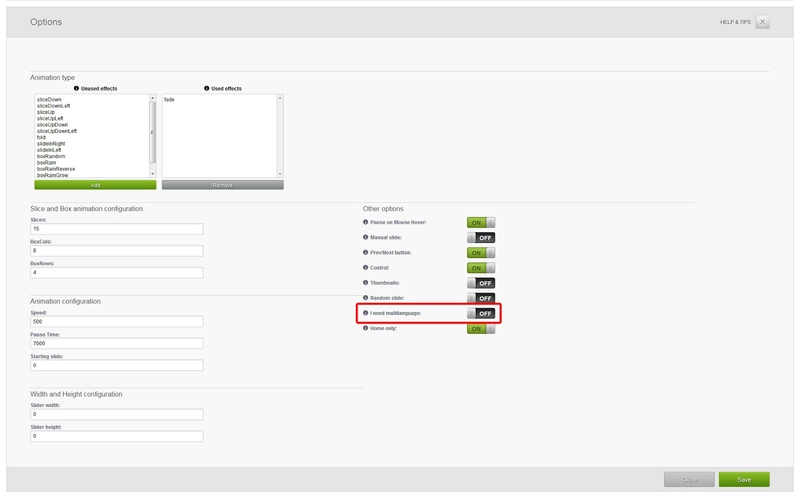 All you need to do is to add the link to YouTube video into the corresponding field. Furthermore, you can add as much video files as you want. 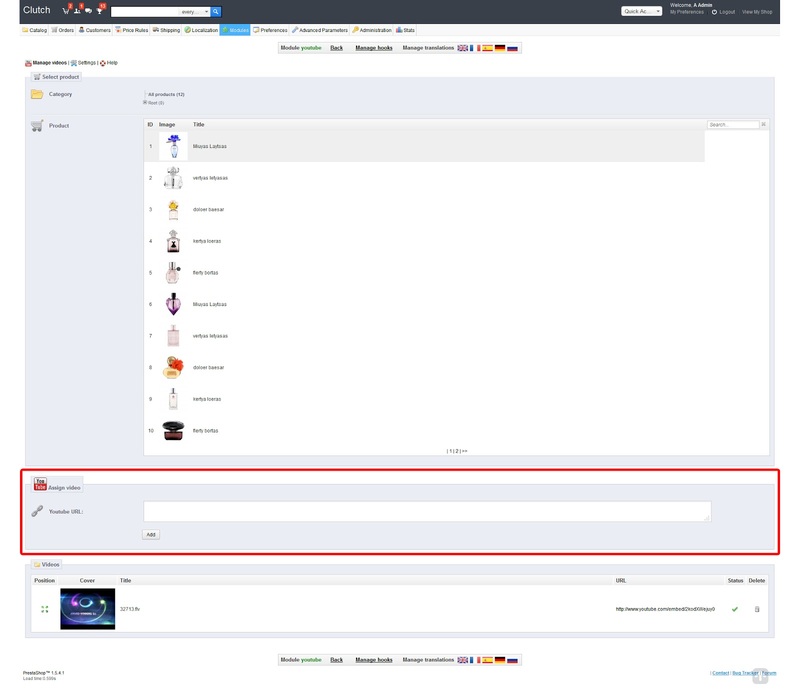 Also the admin panel will have a block where you can manage all those videos you’ve added: delete, move, preview. This module allows your customers to share products they like most via social networks. Every product page now contains four buttons of the most popular social media networks. 10. Multilanguage support within slider. Since our templates support numerous languages, there comes out the necessity to support several languages within slider. This option can be found in your admin panel. There you can add headlines, text, and images for display. When this option is turned on, additional languages become available for the slider, meaning that texts in slider will be translated along with the texts in the content. We’ve renewed documentation for our clients (provided with the template). Bootstrap Prestashop templates have already hit the market. The specifications are better than that of previous generations of themes. With these new features you’ll give a more pleasant customer experience for you clients and make the shopping out an easy-to-make activity. My brother recommended I may like this website. He used to be entirely right. This submit truly made my day. You can not believe simply how so much time I had spent for this info! Thanks!